Folks often ask us about the meanings of colored roses. If you search online or ask florists, traditional responses abound. But, just as in The Little Prince, one person’s love isn’t always seen the same way as another’s. For example, red roses may traditionally be the symbol of love; but for the gal who received a bouquet of orange roses on a first date, those may hold more significance for her. Or the bride who had lavender roses in her wedding bouquet, might be more moved receiving them for the occasion, especially if it is your anniversary. They key is to find what’s meaningful in your relationship. If nothing comes to mind, or you want to stay with traditional rose color meanings, we’ve got you covered! 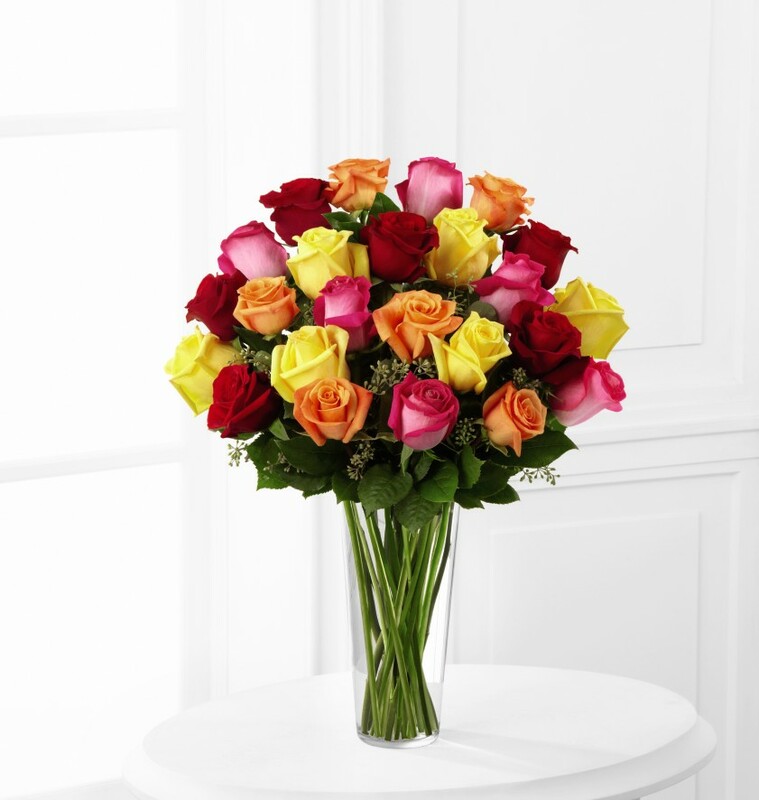 And remember, mixed roses also make a spectacular statement! If you’re ordering for Valentine’s Day, it’s a good idea to place your order a week or two before. If you’re ordering a unique color for another special occasion, you should call a week ahead so your florist can arrange to have them in stock. If you have questions, please call us at 757-484-2642.